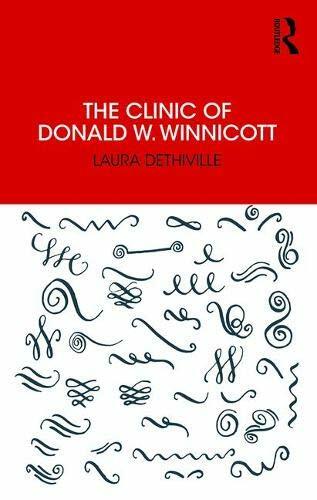 Laura Dethiville is a psychoanalyst and a full member and vice-president of the Société de Psychanalyse Freudienne. 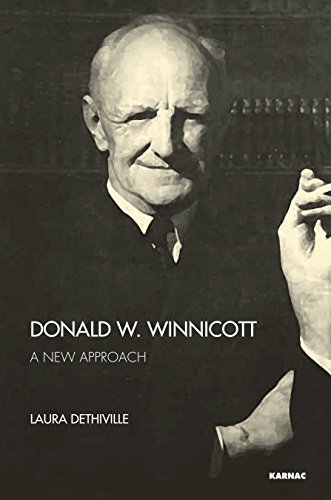 She has been running a seminar on Winnicott for over fifteen years, and has written two books, D.W.Winnicott: Une nouvelle approche, which has been translated into Portuguese, Chinese, Italian and English, and La Clinique de Winnicott, both published by Editions Campagne-Première. She has also written numerous papers and has participated in many collected works.